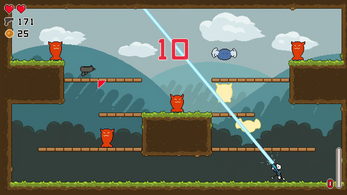 GUNKID 99 is a fast-paced, 2D arena-shooter that will seriously challenge your skills and reflexes. Inspired by Super Crate Box and old-school arcade games, the goal of the game is to earn as high a score as you can by collecting weapon drops throughout a run (and thereby changing your weapon in the process). Gunkid 99 is all about game-feel. Try it out for yourself in the free demo! 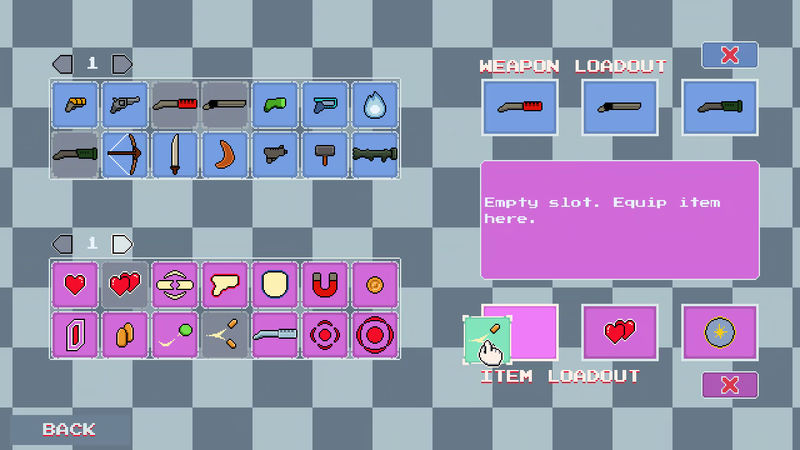 Unlock a large variety of weapons as you progress through the game. Craft your own unique play-style and develop crazy combos with the numerous weapons and abilities at your disposal! - Tight, fluid combat and movement. Double-jump, wall-kick and dodge-roll out of harm's way. - Deep customization. 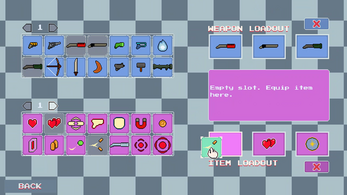 More than 60 weapons and items you can mix and match for the ultimate combo! - More than 30 hand-crafted stages, each with a different layout and enemies combination that requires different strategies to deal with. - Endless replayability. GET THAT HIGHSCORE!! 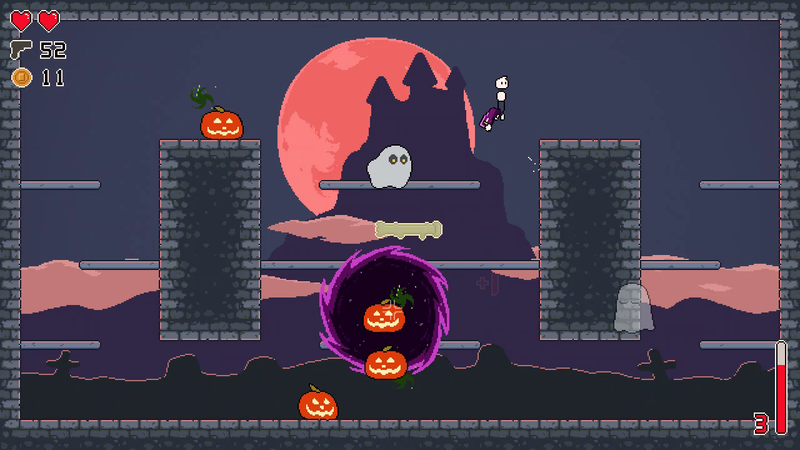 You'd also get a FREE Steam-key when you purchase a copy here! Please feel share to share any feedback you have on the forum here. But the fastest way to get to me would be though DISCORD. Gunkid 99 - Release date announcement! Gunkid 99 - Final World! Major update! Gunkid 99 - Major update! World 4 is here!